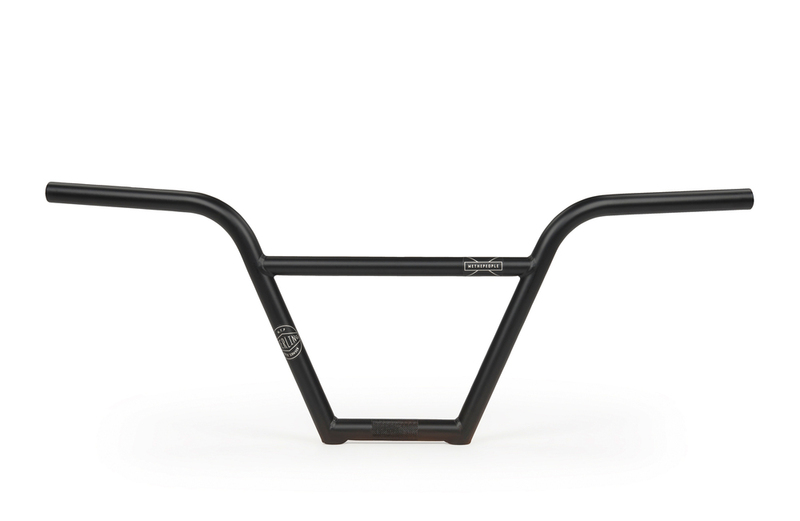 Pete Sawyer Sterling Series Promo — WETHEPEOPLE BIKE CO.
To celebrate the 2 year anniversary of Pete Sawyer's signature #STERLINGSERIES, we just re-upped his incredible promo video onto our Youtube channel. 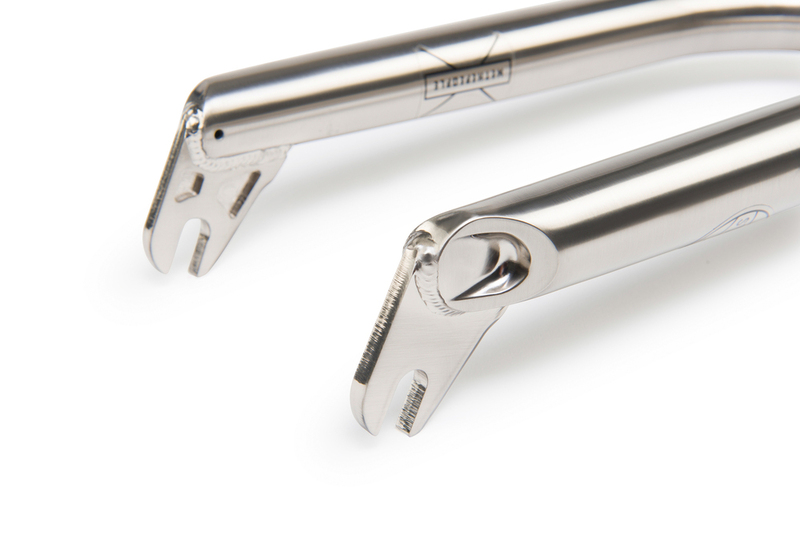 Pete’s Sterling frame is designed in parallel with the Sterling forks, even down to the details of the end caps from the fork blade being mirrored in the chain and seat stays of the frame. The geometry is all to Pete’s request with a 21.2” top tube, 13.4” chain stay, 69 degree seat tube and an 11.5 BB height. 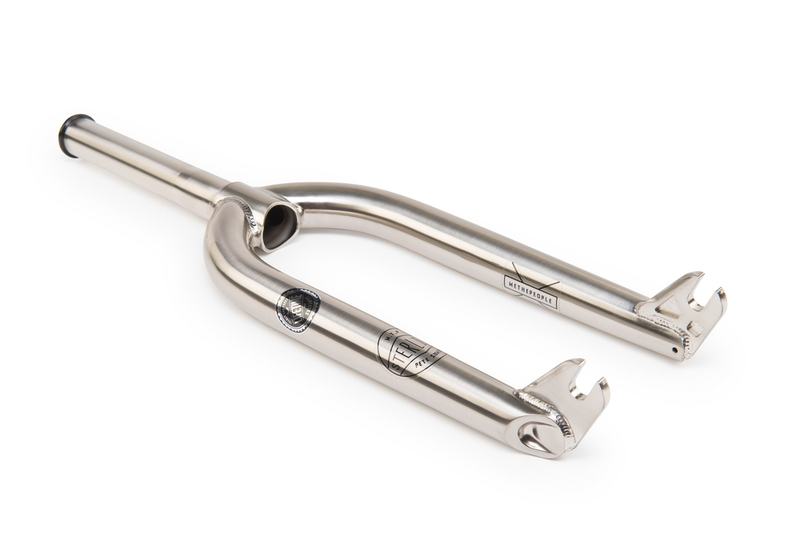 The top gusset was added for extra front-end strength, something Pete needs for when he unleashes his non-OCD side. 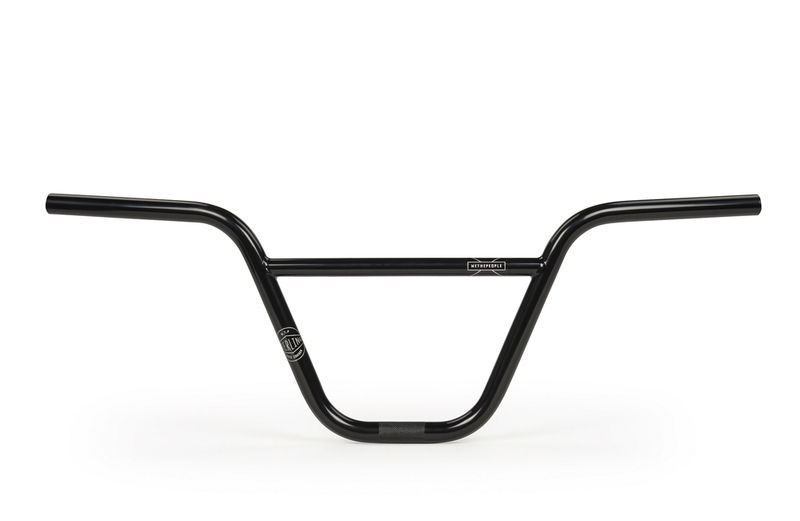 We finished it off with some low key yet on point graphics, making it one of our most desirable frames. 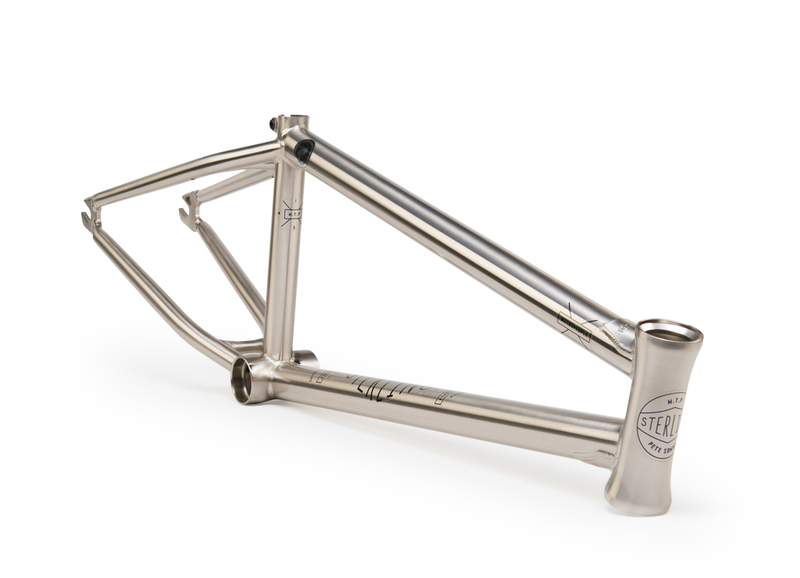 The Sterling frame and fork both are backed by our LIFETIME GUARANTEE. 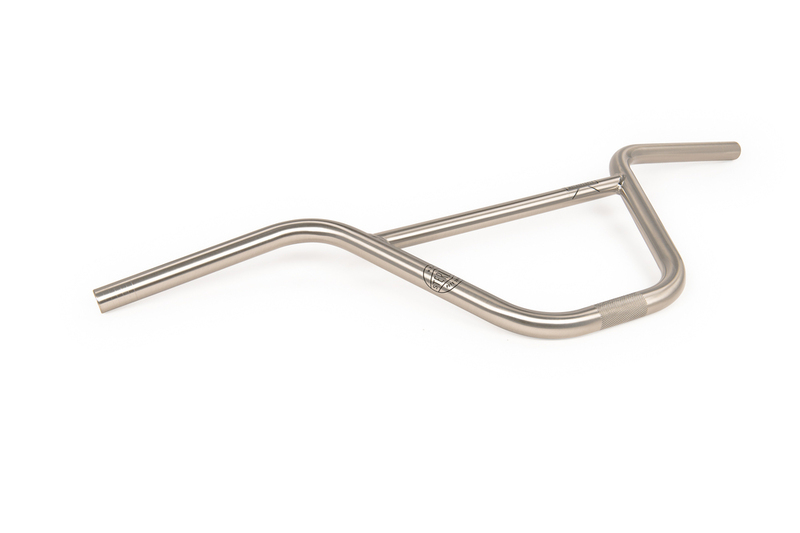 The Sterling bar is tall, wide and is made from our heat-treated M2 Crmo for superior strength. Available in traditional 2pc, and NEW for 2016 is the Sterling 4pc bar, both bars use Pete's preferred geometry and are also ran by the rest of the team. 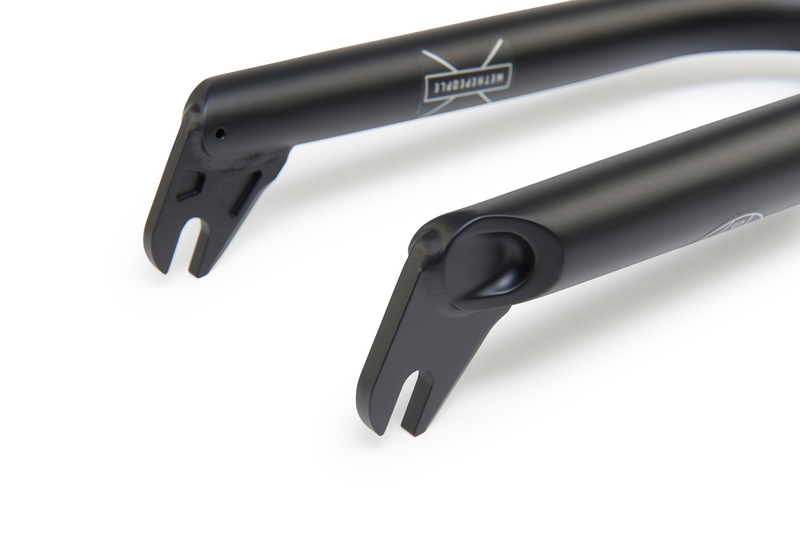 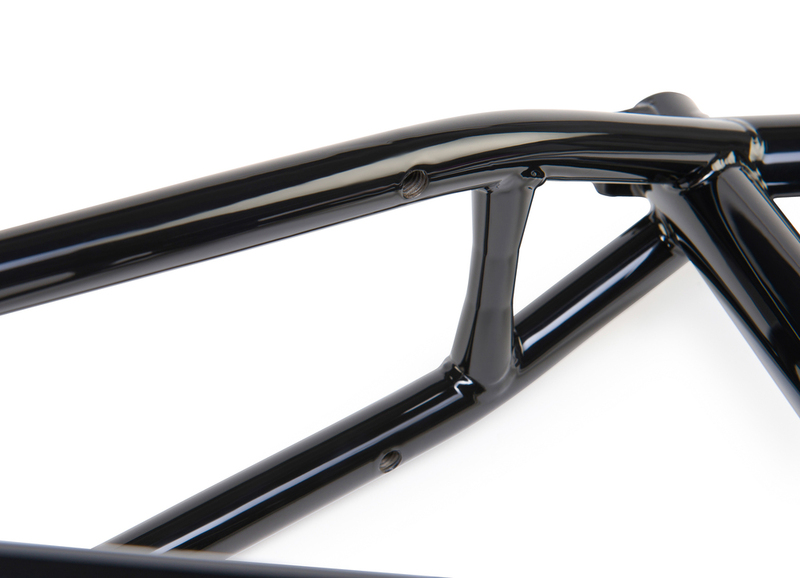 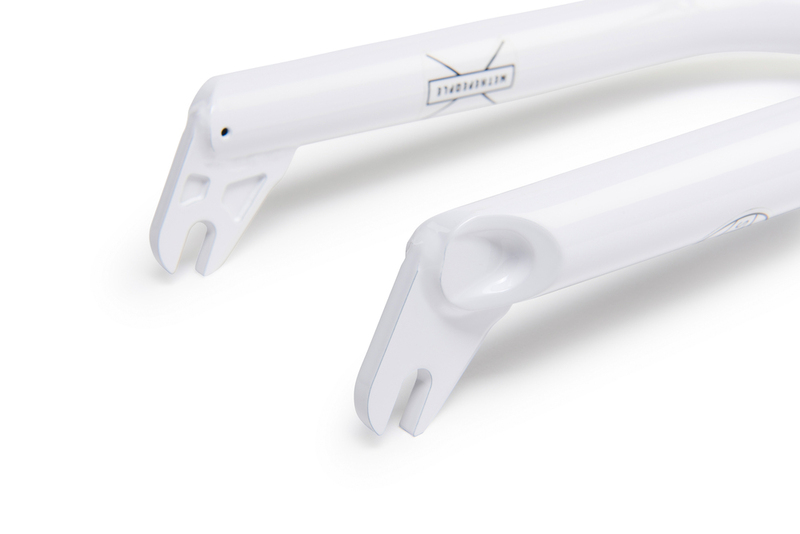 The 2016 Sterling frame, fork and bars are available now at your local BMX shop or mailorder!